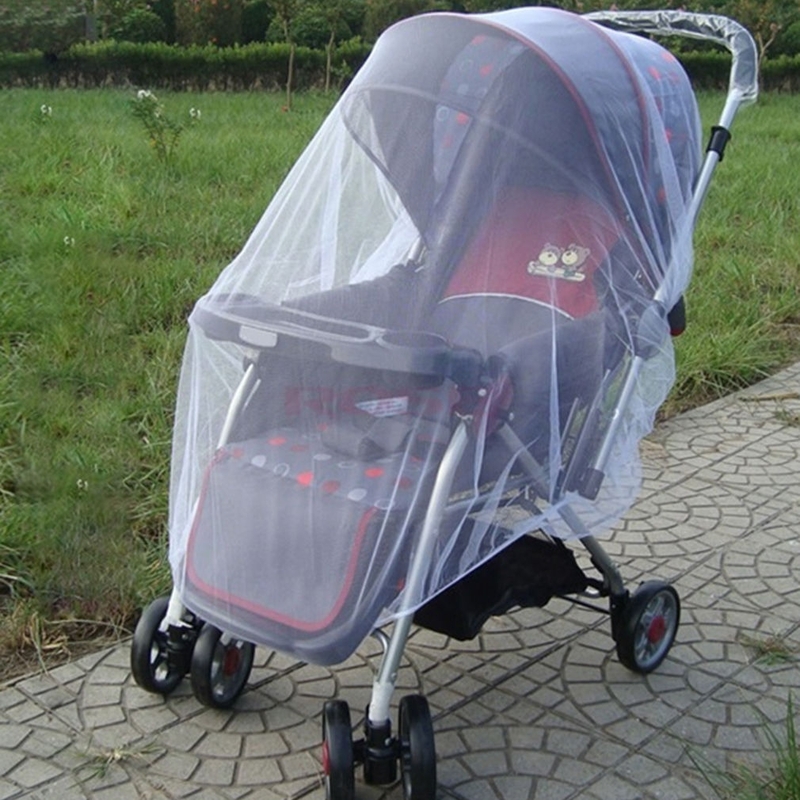 To protect your child from flying insect bites, there' s nothing better than using Mosquito Net. 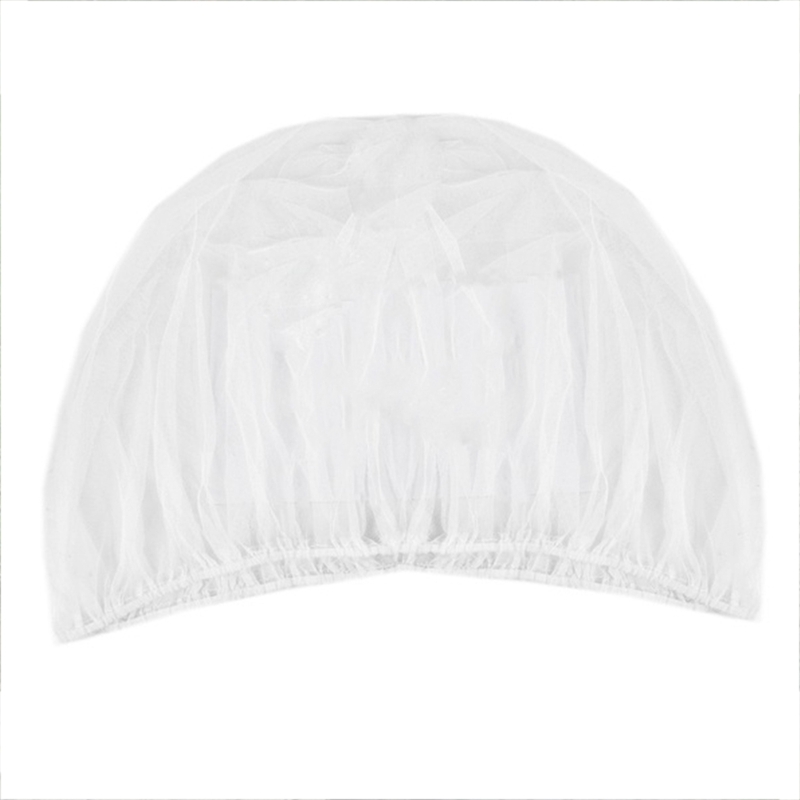 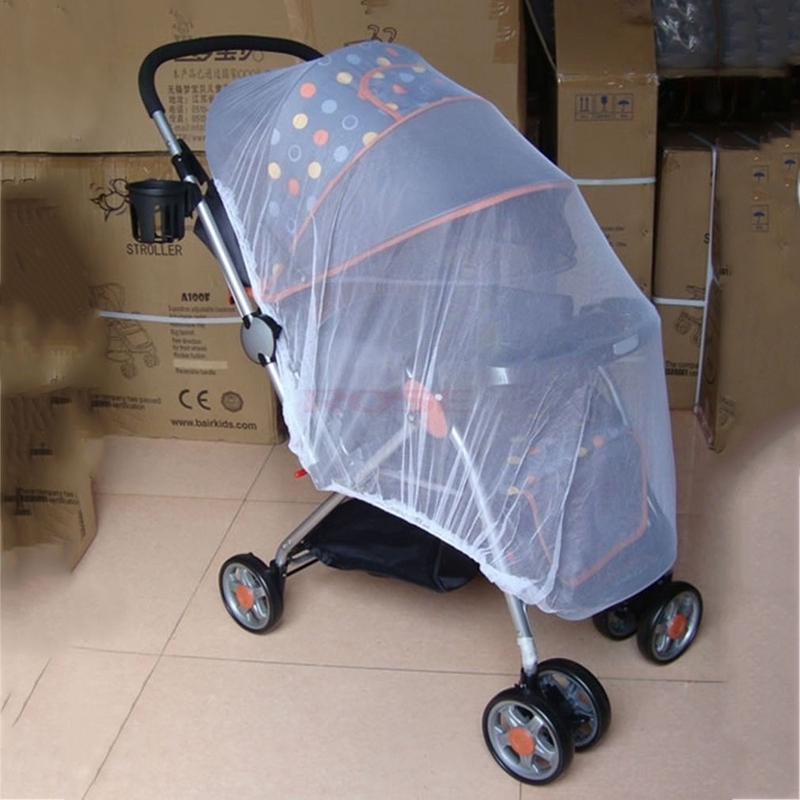 Protect your infant or small child from mosquitoes, bees, and other flying insects! 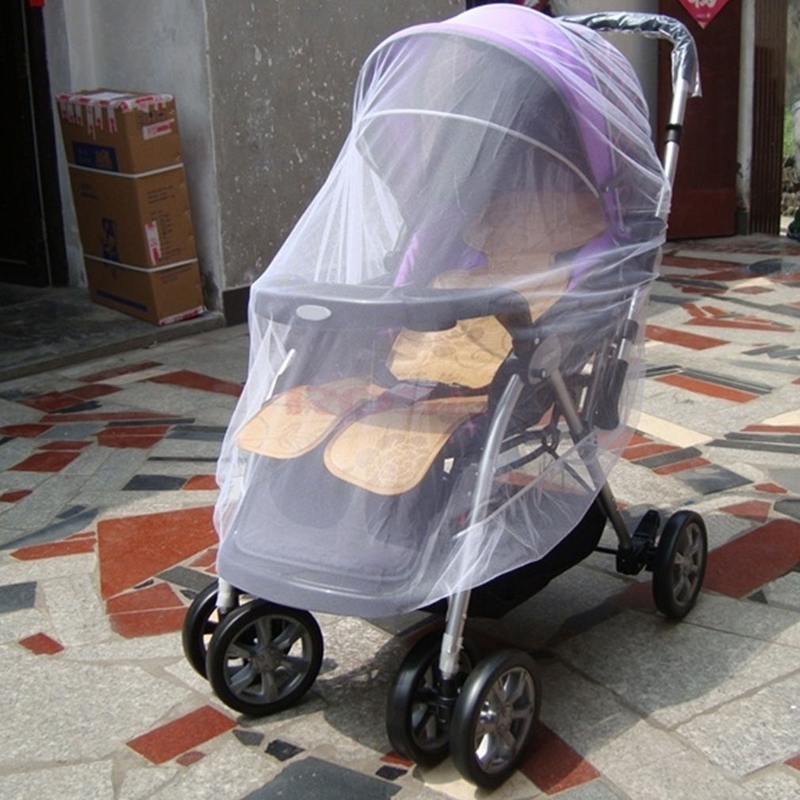 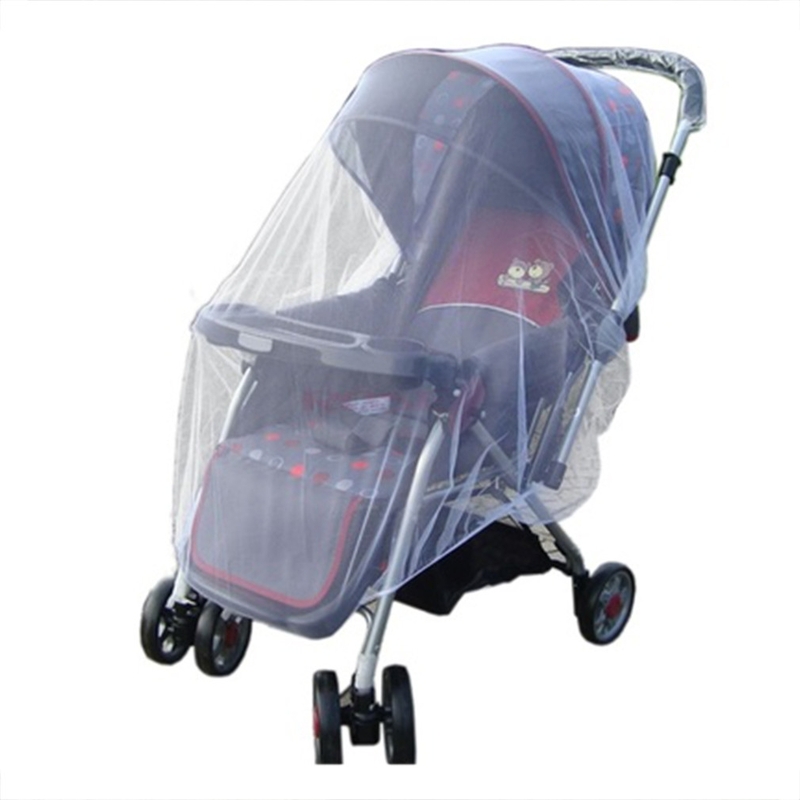 Anti-insect Net only, the baby stroller is not include!